"A divine locale and a quick-thinking sleuth make this a great bet for vacation reading." Former television meteorologist Sabrina Salter’s new life in paradise was idyllic, sprinkled with new friendships, romance and a successful villa rental business, which just landed Villa Nirvana, the newest and most opulent villa in the Virgin Islands. But island life isn’t all sun and sand. 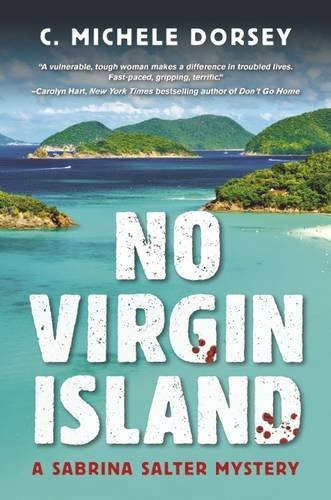 "This is a fun read and Sabrina is a great character...you feel transported to the islands." 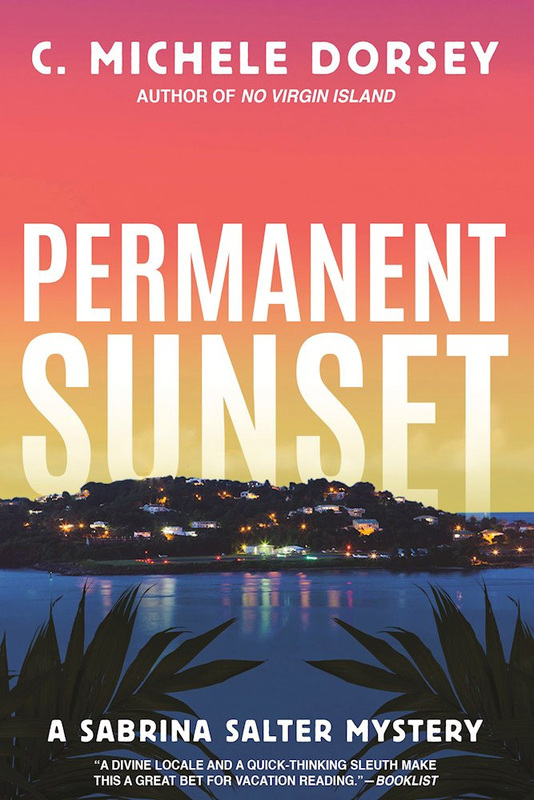 In this sun-soaked mystery set in the U.S. Virgin Islands, Sabrina Salter traded a high-pressure job as a Boston meteorologist for life as an innkeeper on St. John. But storm clouds roll in when Sabrina finds Carter Johnson, her most attractive guest, tucked up in a hammock way past check-out time... and he’s not just dead to the world, he’s just plain dead, with a bullet hole in his chest.